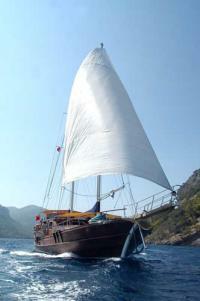 This information is provided by Aegean Voyage. Please confirm all details direct with them prior to booking. 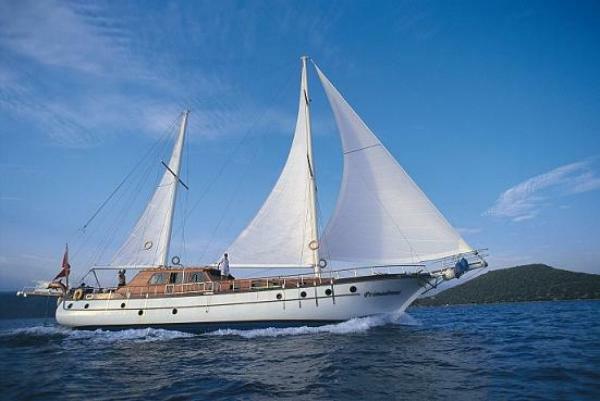 Yachting Limited neither endorses Aegean Voyage nor guarantees the accuracy of this listing. 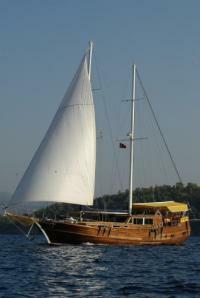 Turkey is an ideal destinations for yachting sailing and cruising vacation. 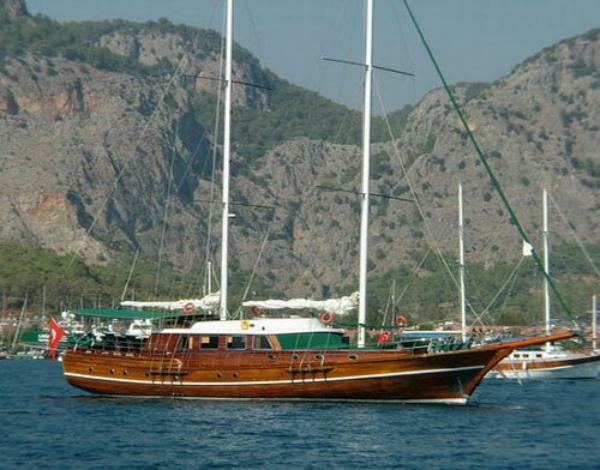 Small bays and Turkish hospitality combine to make your trip a truly memorable experience. 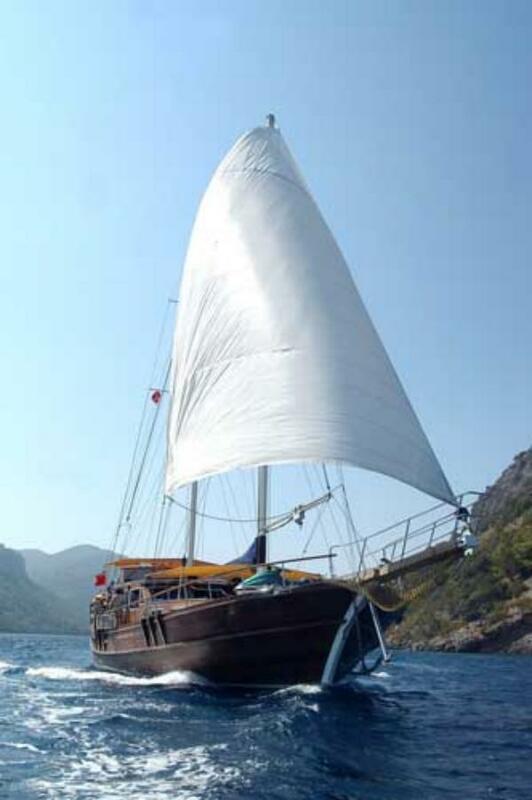 Sailing in this area is the perfect way to access sites of archelogical interest as well as the wild places inaccessible by roads crystal water and the excellent climate provide a long season of sailing. 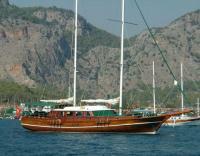 It provides great opportunities for swimming fishing, skiing, surfing and diving. Everything on our yacht is meant for you to have a comfortable and relaxing holiday. 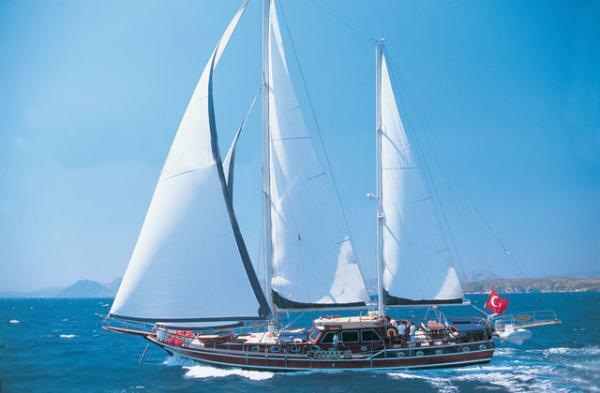 We are at your service for any kind of individual yacht charter arrangement. For more information please visit our web site and contact with us. There are no user reviews for Aegean Voyage yet. Be the first to add a review.